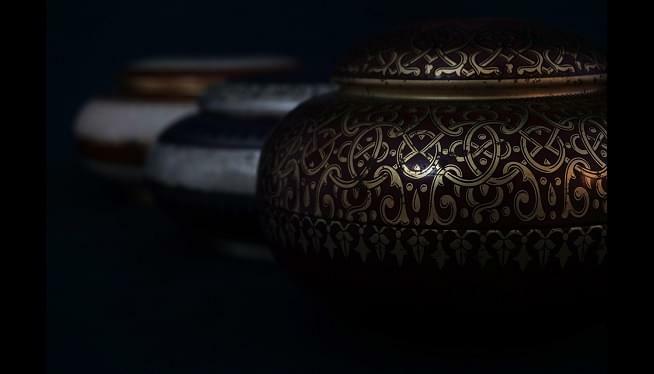 ROANOKE, Va. – A Virginia widow suing over what she says was the theft of her husband’s ashes is seeking $2 million. The Roanoke Times reports 33-year-old Traci Lynn Cole says her estranged stepdaughter refuses to return William Daniel Cole’s cremains. She’s also suing Oakey’s Funeral Service, which handled her husband’s cremation after his June 2017 death. The complaint says stepdaughter Jessica Cole and her mother, Margaret Bateman, applied for benefits for the funeral while Traci Cole was in jail. On furlough from custody, Traci Cole asked the funeral home to divide the cremains between two urns. She says Jessica Cole took them both. The funeral home argues they didn’t breach contract. Jessica Cole and Bateman had until Sept. 6 to answer the complaint, but haven’t filed a response. No charges have been filed.